PPHorses welcomes ‘Diamond B Catapulte’ to the team! Perth Performance Horses are thrilled with our most recent purchase for Emma. 8yr old Mare by Conquistador, formerly ridden by Bridget Kelly up to 1.20m. ‘Possum’ has excellent style over a fence, and is both careful and brave. Emma is looking forward to building a partnership with this lovely horse in 2015. 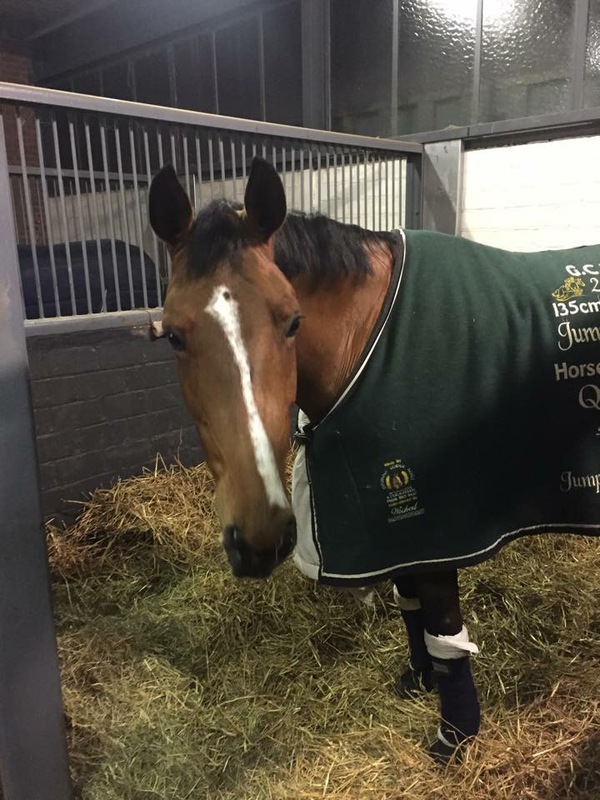 Perth Performance Horses are very excited to have our lovely 8yr old mare ‘Beezie’ join Jamie Kermond for the European outdoor jumping circuit! 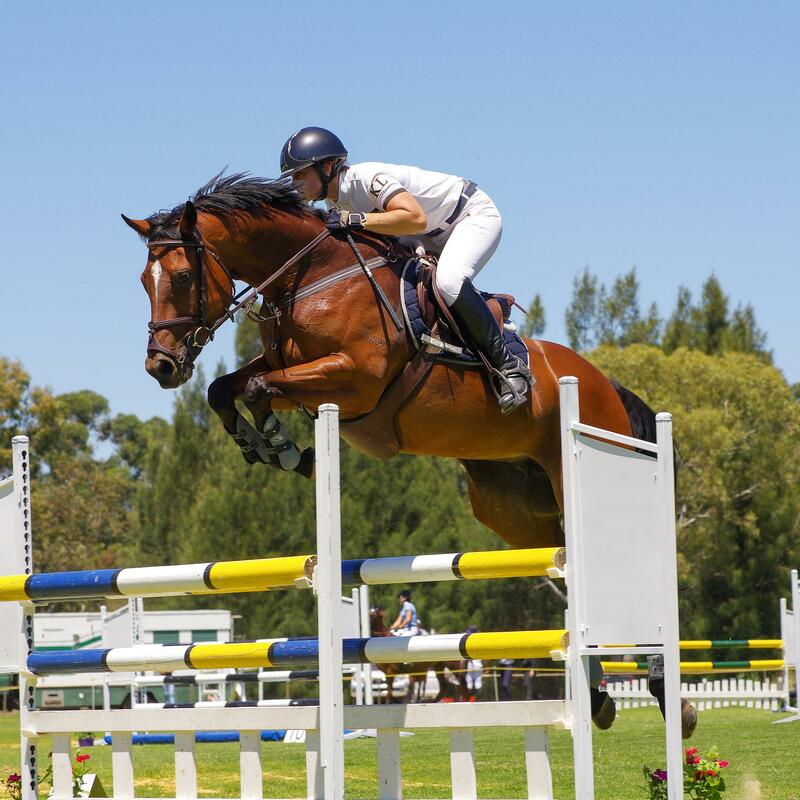 The pair will be competing at the Mediterranean Equestrian Tour in Oliva, SPAIN over the next three weeks. We are excited to see what these two can achieve together! Watch this space for results and videos!